How much of Julie Dawn Cole's work have you seen? 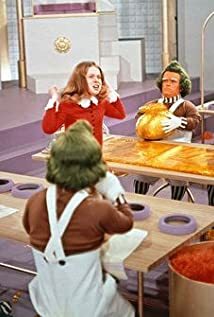 [on her two children] Whenever Holly (her daughter) said or did anything brattish, I'd just go, 'Is there a problem, Veruca? Can I help you?'. That always snapped her out of it. But I didn't call Barnaby (her son) anything because there was no need; he never gave me any such trouble.